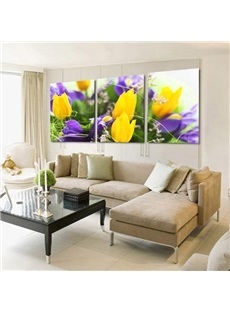 This framed wall prints perfect for your home.The material canvas is easily wiped with a damp cloth and it is waterproof. This product consists of three squares, whose size is 16*16in. 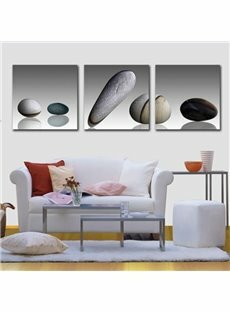 Three squares should be hung horizontally to make up an entrire picture. 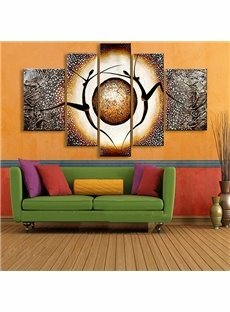 You can hang them on the decorative wall of any rooms. 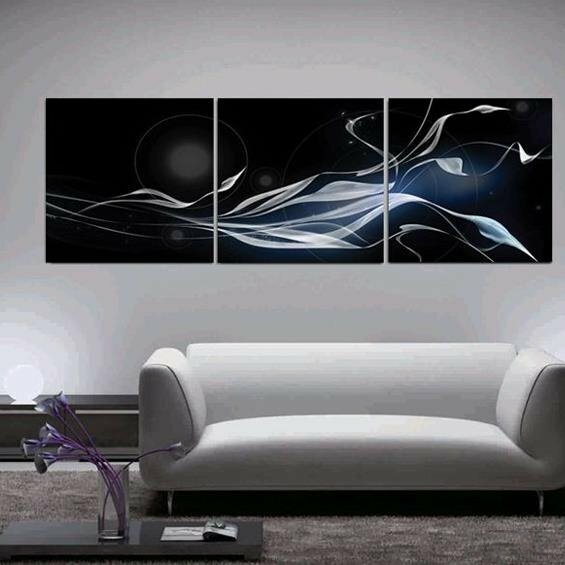 ?Looking at these paintings gives me such a calm feeling! 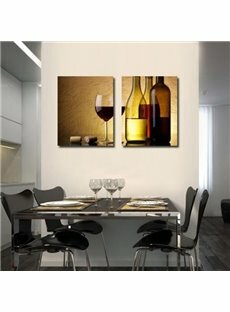 I wanted something a little classier for my college dorm and this was it! Brought them to work and hang them in my ccubicle so that i can see them everyday. 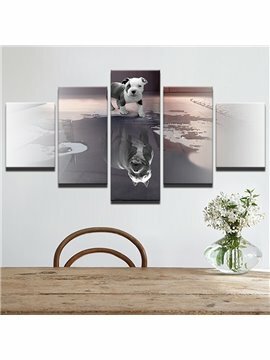 I rarely purchase home decor online as you are unable to see the full quality, but this one is really satisfying on every level. 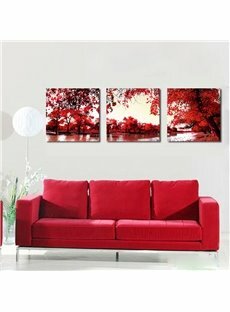 I will keep an eye out for other art prints to decorate other room!